Aquahub, nestled in a wonderful parkland setting in the centre of Croydon, offers a "one stop shop" for health and fitness activities. With a huge range of programmes on offer, all in the one location, we are sure to have an activity that suits you. Enjoy a complimentary pass today! Things have changed at the AquaHub! Maroondah City Council has furthered its commitment to the local community by adding a state of the art aquatic facility onto the already impressive leisure centre. Set to become the east’s finest leisure facility, the Aquahub welcomes anyone wanting to pursue an active lifestyle. Welcome to the state of the art Croydon gym. Our Croydon gym includes state of the art cardio. Our facility is equipped with state of the art, easy to use machines. Private fully air-conditioned circuit training studio. The new dedicated Croydon spin cycle studio. Popular classes inc. Croydon Yoga, Pilates and more. A wide range of sports at the Croydon Leisure Centre. Verve - Vitality, energy, life, spirit. 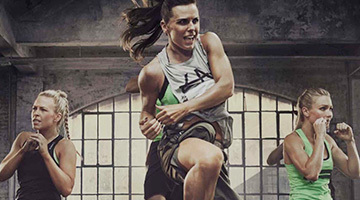 Croydon Women's Fitness Studio. A safe and comfortable environment for your children. Two of Melbourne's leading 18 hole public golf courses. Croydon gymnastic classes are a great way to teach fitness and flexibility. 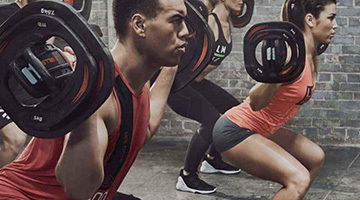 Fast track your results with Croydon personal training. 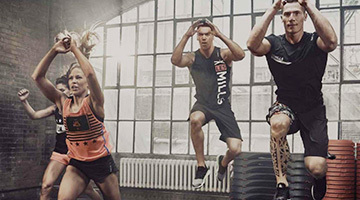 Get into high intensity based classes. Our Croydon gym programs cater for all ages and abilities. Our Croydon gym team are ready to help you with your training goals. Kids gymnastics is one of the best foundation activities for any child. Swimming lessons at Aquahub are available 7 days a week, morning and evening to suit all families. And with a wide variety of levels and class options, every child from 6 months of age can learn to swim at Aquahub. Aquahub swimming lessons will give your child the knowledge, guidance and skills to become safer in and around water. The water safety skills taught in every lesson allows for children to understand the different water environments and how they should behave around them. With a safe and encouraging environment, your child will not only learn to swim – they’ll have heaps of fun too! 25 metres long by 20 metres wide, the Main Pool in Croydon has full ramp access and capacity for eight generous 2.5 metre wide lanes. The 25m Main Pool offers a safe and secure environment for lap swimming, general aquatic fun, water aerobic classes and an ample programmable area for aquatic education for both children and adults. Our Croydon swimming pool operates at around 29.5 degrees and provides flexible configurations for accommodating a range of aquatic activities, including the massive Aqua Inflatable on weekends and school holidays. Our Croydon heated to around 29.5 degrees. Full ramp access for all ages and abilities. Eight lane Croydon swimming pool at Aquahub. Some of the best aquatic facilities in Croydon. Choose a Croydon aqua class and have some fun. The warm water pool in the main pool hall. A relaxing first aquatic experience for babies and parents alike. Learn to swim at Aquahub. 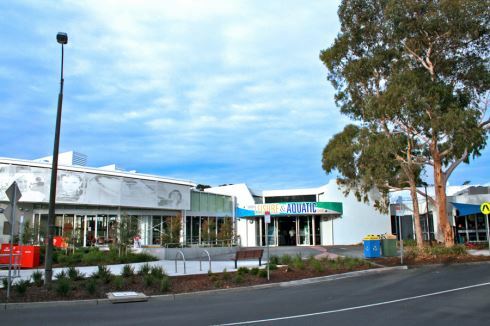 Maroondah City Council, owners and operators of Aquahub, is proud of its investment in the provision of leisure opportunities within the community. At Aquahub you are offered more than just a gym membership - you have the opportunity to treat yourself to a healthier lifestyle. We have a huge range of programs and activities on offer and with an impressive suite of membership options; you are bound to find a membership that meets your needs. With 6 fantastic leisure facilities throughout the municipality, Maroondah Leisure Facilities offer unprecedented and unrivalled choice and variety in membership options. 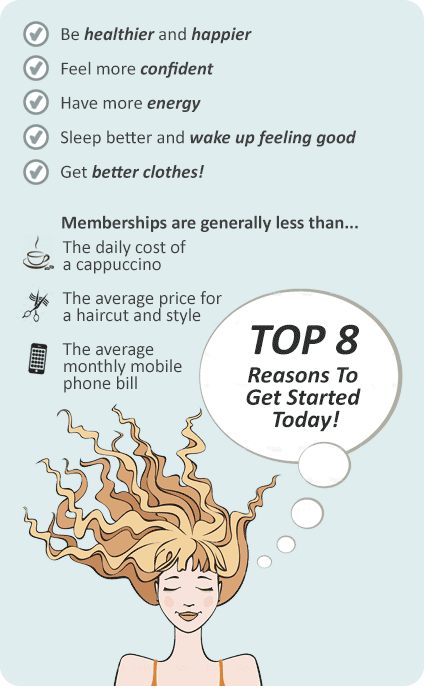 Our prices are extremely competitive and we are confident that you won't find better value memberships anywhere else. So why not download a pass and find out more?